Mobile phones are ubiquitous in today’s society but often their use has unintended consequences, intruding into and changing social situations, distancing people in real life by dragging them into the digital world. They are also a massive source of electronic waste. 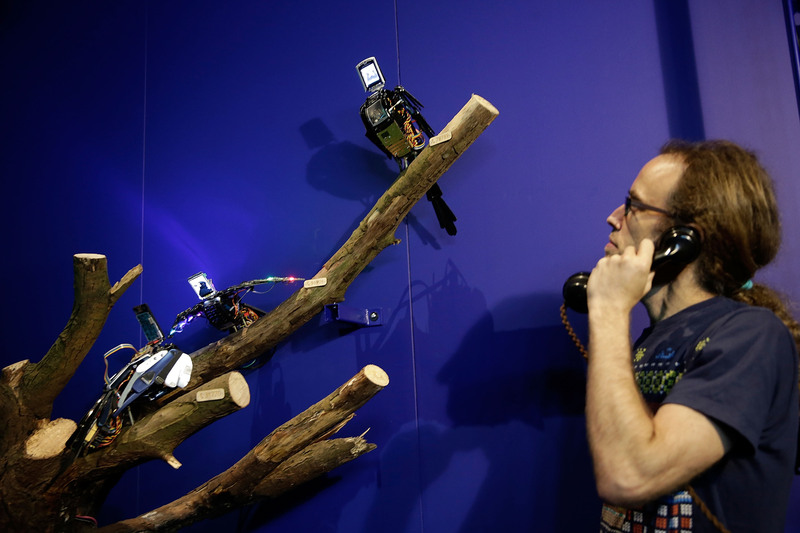 This installation takes cast off devices and suggests an alternate reality in which these unwanted phones and noises become something beautiful, giving them a new life by creating an experience that people can share together in person. 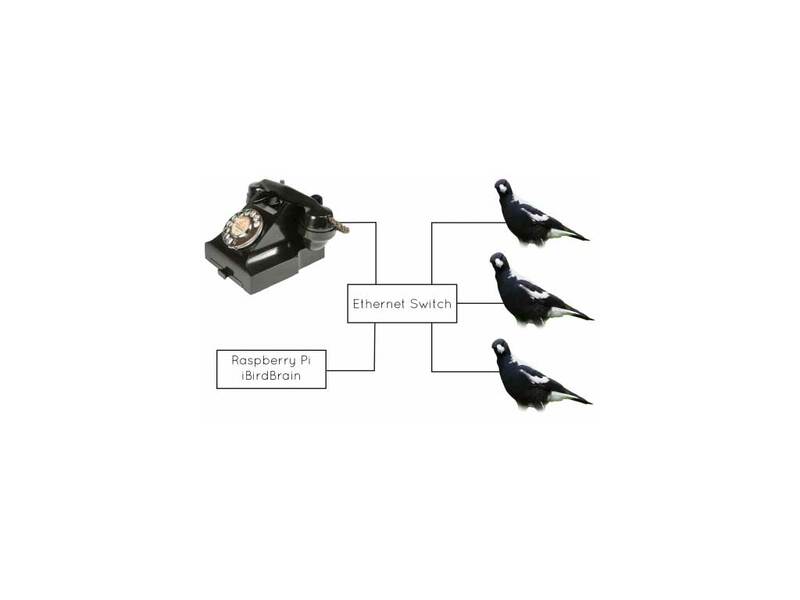 For a tech break down see this article on the Raspberry Pi site.